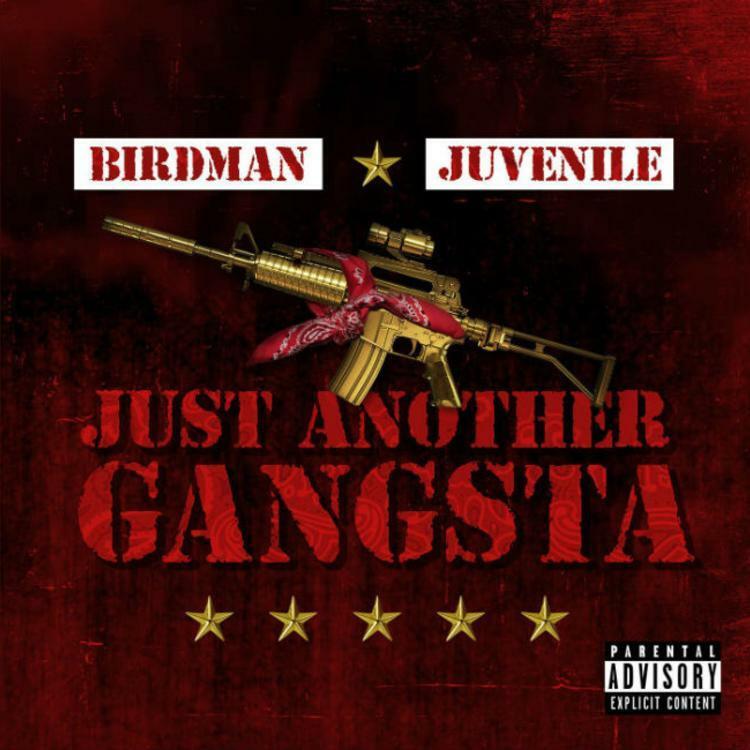 Juvenile & Birdman Jet Uptown To Collect On Their "Filthy Money"
Home>New Songs>Juvenile Songs> Juvenile & Birdman Jet Uptown To Collect On Their "Filthy Money"
Juvenile & Birdman claim New Orleanian supremacy on "Filthy Money." Birdman never asked to be included in the lyricist's lounge, his primary focus always on the business side of things, as it pertained to his Rich Gang, Cash Money holdings, one distinguishable from the other on the basis of time. Current-day Birdman has adapted to become a "behind the scenes" figure for the most part. It could be argued that his lyrical output, when scrunched together, barely fits the criteria of a recording artist, in the modern sense of the world. But when he does put himself in that position, Baby rarely disappoints. On Just Another Gangsta, he and fellow Cash Money great Juvenile remind us of their essential purpose, with a project steeped in late 90s nostalgia. To be fair, the feelings nostalgia imparted on the record are very much transmitted through Juvenile's winsome performances, made especially apparent on "Filthy Money," a song where they both successfully retrace their roots to their hometown from square one to the 9th Ward. They say this mailman winded up in the car. Boosie Badazz & Webbie Revisit The "Good Ol Days" Of Trill Ent. SONGS Juvenile & Birdman Jet Uptown To Collect On Their "Filthy Money"